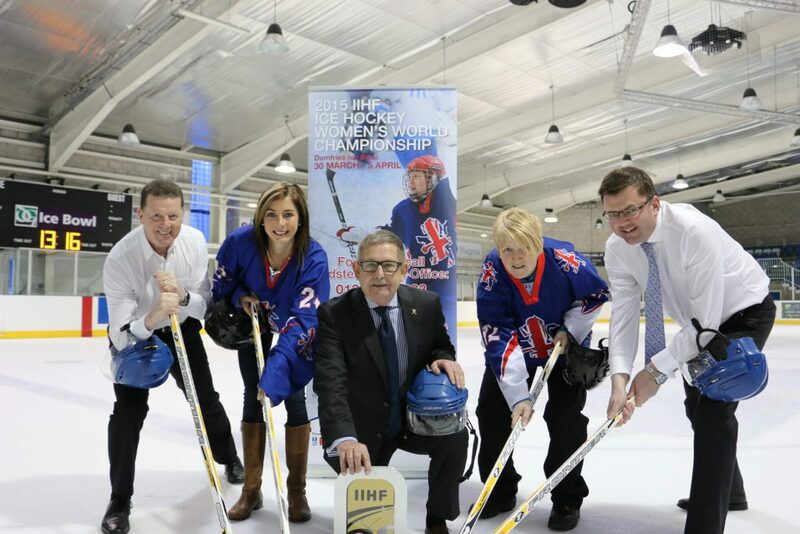 Two Women’s World Championship Ice Hockey Tournaments Will Put Dumfries at the Global Heart of the Game,Dumfries Ice Bowl is set to become the international focus for Women’s Ice Hockey in 2019. Two World Championship tournaments are to take place within quick succession in the New Year, bringing eleven countries national teams to the town. 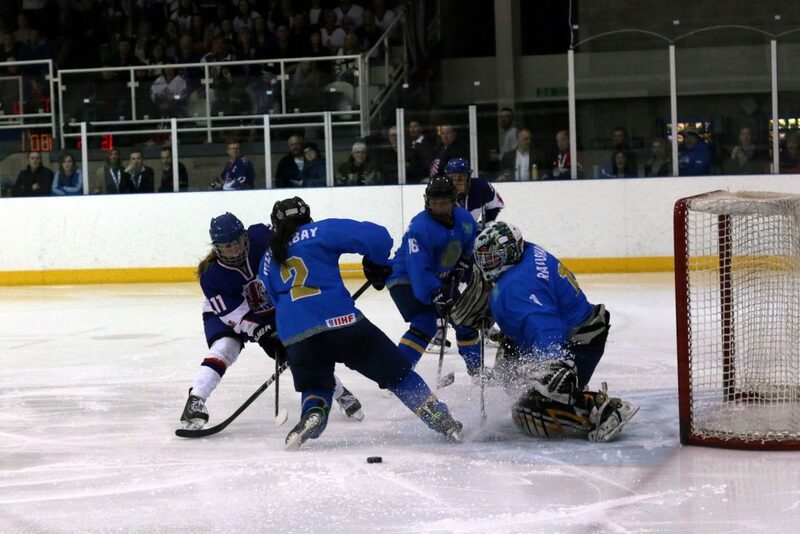 Great Britain Under 18s Women will be part of a six nation International Ice Hockey Federation (IIHF) World Championship Division 1B to be played between January 6-12. Notable visitors will be the Chinese Under 18 team, who are sure to draw a big crowd to the Ice Bowl. Great Britain will also compete against France, Poland, the Netherlands and Norway in this World Championship. 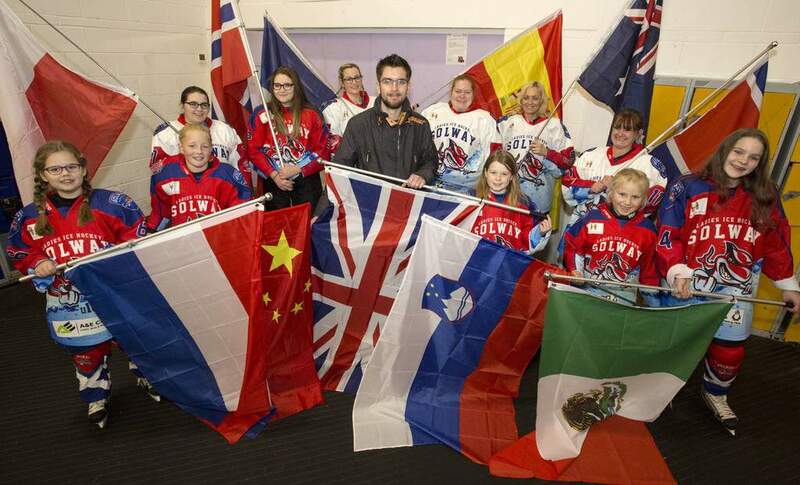 In April (2-8) Great Britain welcome the world – five far flung countries will descend on Dumfries for the second World Championship, the IIHF Women’s Division 2A tournament. The national teams of Australia, the People’s Democratic Republic of Korean (better known as North Korea) and Mexico will make their way to the Ice Bowl to play the hosts, Slovenia and Spain to see which country gains promotion. Both World Championships are expected to be keenly contested with no clear favourites. The World Championships double header is an incredible boost for the Ice Bowl, British Ice Hockey and the economy of Dumfries and Galloway. The two tournaments in total will generate more than £350,000 for the regional economy, from the funding the Council receive for hosting the events. The Council spends the money directly with local hotels, coach hire companies and caterers to take care of the competing players, managers, tournament officials and volunteers when they are here.